Saturn, Alexander returns to the blog with a new the B. 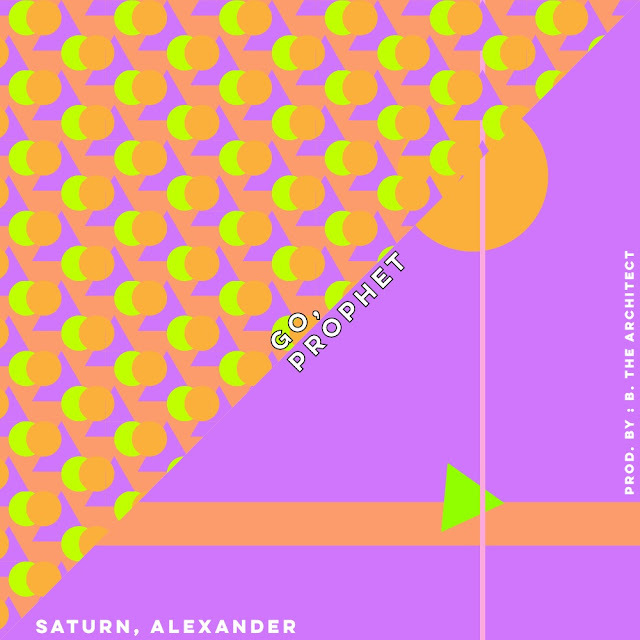 The Architect-produced "Go, Prophet". What starts off on a bouncy beat, switches up and slows down midtrack, but Saturn doesn't mix a step.